Members who qualify can buy any of the entire range of Proton cars at a discounted price. An exclusive report published on Nanyang Siang Pau yesterday, 18 January, revealed that members of Chinese guilds under the Federation of Hokkien Associations of Malaysia can get a special, discounted price when they buy any of the entire range of Proton cars. The special discount announcement was made recently during a dinner with local Hokkien businessmen by Dr Li Chunrong, the chief executive officer (CEO) of Proton Group's manufacturing arm, Perusahaan Otomobil National Sdn Bhd (PONSB). It is learned that the federation is an umbrella body representing about 200 different guilds. Nanyang Siang Pau cited PONSB vice-president of sales and marketing Abdul Rashid Musa, who said that the special discount ranges from 5% to 10% depending on the car model. He added that interested individuals will be subjected to strict vetting and must comply to criteria set to quality for the promotion. This special discount will be valid beginning 12 January until 31 March 2018. Nanyang Siang Pau and Malaysiakini both reported on a correspondence from Abdul Rashid to Federation of Hokkien of Malaysia president Tan Sri Khoo Chai Kaa that they sighted, in which Abdul Rashid said there are "vast opportunities for mutual collaboration" between the two entities. "We hope that our gesture will be a good starting point for many more collaborations to come," Abdul Rashid said in the letter. Ikatan Muslimin Malaysia (ISMA) and MIC both had hit out at Proton over the special discount, saying that the policy is racist and discriminatory. "Is Proton playing the caste or clan game. This offer not only discriminates Malaysians of other races but also Chinese Malaysians of other clans," said MIC treasurer-general Datuk Seri S. Vell Paari, as reported by Malaysiakini. 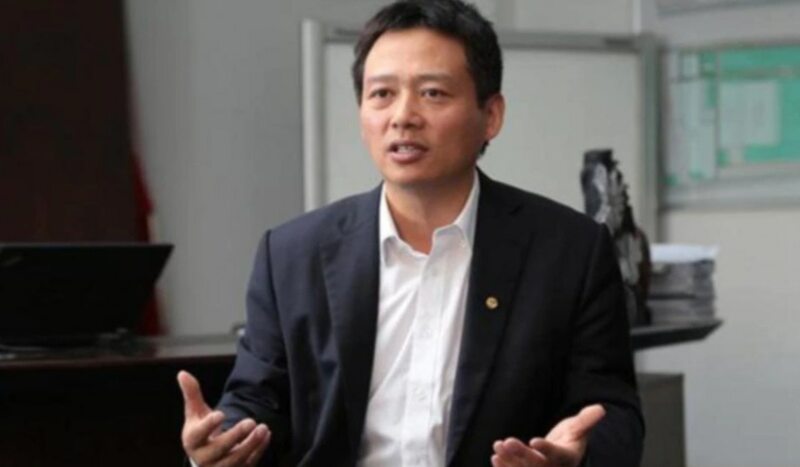 Meanwhile, ISMA vice-president Abdul Rahman Mat Dali was quoted as saying on the NGO's website, ISMAweb, that he did not rule out the possibility of the discount being linked to the growing importance of China in Proton. "Displaying racism after just acquiring the biggest share in Proton. 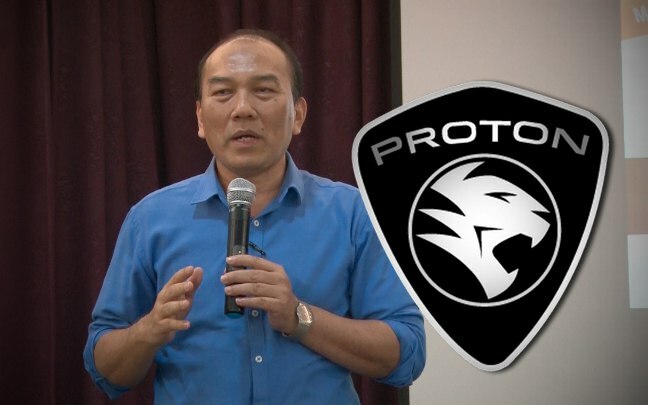 I am worried that they will do all sorts of other things towards Proton after this," he said, adding that the promotion is "strange" as something like this has never happened in Proton. 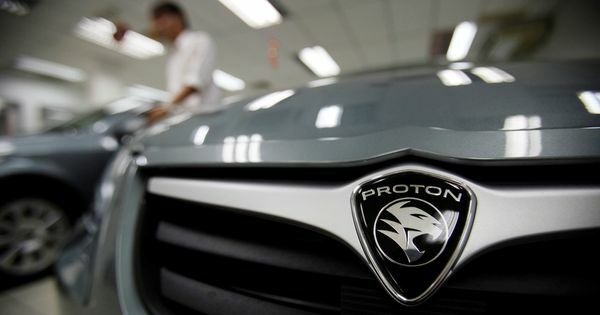 Proton Holdings Bhd issued a statement yesterday, 18 January, saying that it is a "common business practice in the automotive industry" to offer special discounts based on bulk purchase and fleet sales. The national carmaker explained that the special offer given to the Federation of Hokkien Association of Malaysia forms is part of the special corporate sales arrangement for fleet sales customers. "We wish to reiterate that Nanyang also reported that, 'Proton always provide corporate/fleets sales promotion to corporate customers, associations, organisations, and institution (including media), therefore, Hokkien Federation is not the special case'," it said in its statement. "Based on the large number of members of the association and its employees, we are able to custom make a special package that both parties have agreed upon," Proton added. "Any cooperatives, organisations and associations that buy certain volume of cars are also entitled to this corporate sales special arrangement, subject to terms and conditions between Proton and the said parties," Proton said. It was learned that Proton currently has similar arrangements with various Malaysian cooperatives, associations, as well as major corporate organisations. Do you think that the special discount is a racist policy as some have claimed? Share with us in the comment section below. The Johor-based startup has started a crowdfunding campaign to commercialise its product.